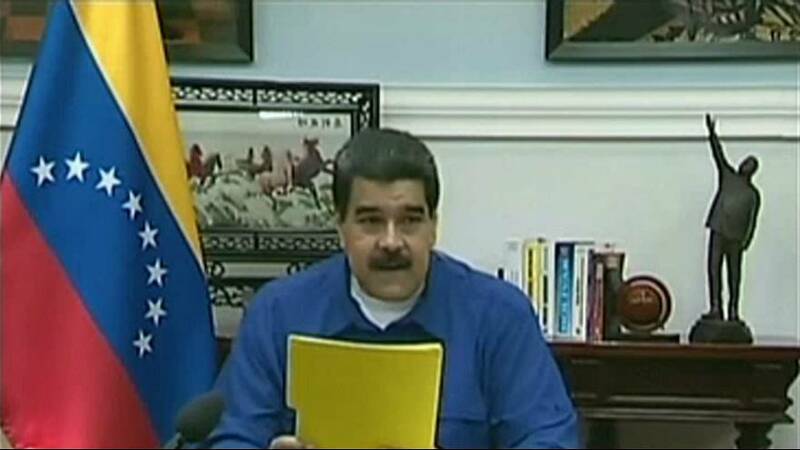 The Venezuelan president, Nicolas Maduro, has confirmed that his government will take part in talks with the country’s opposition. It has been agreed that the discussions, organised by the former Spanish Prime Minister José Luis Rodríguez Zapatero and the Dominican Foreign Minister, Miguel Vargas, will take place on neutral ground in the Dominican Republic. It follows months of political crisis and mass protests in Venezuela during which more than 120 people have died. Mr Maduro said the focus of the dialogue should be on peace and democracy in Venezuela. On Sunday elections took place to choose candidates for the upcoming vote for governors. The governor of Miranda, Henrique Capriles, said negotiation was part of the country’s constitution. Mr Capriles also insisted any talks should include representation from the United Nations and the Vatican. Opposition groups rejected suggestions that this was a resumption of formal talks, which broke down in April. They said this was an exploratory meeting and would not involve face-to-face negotiations.